My computers suffered from Overheating for sometime, and now I found the fix! Problems: Graphics Glitches and appear incorrectly messed up. 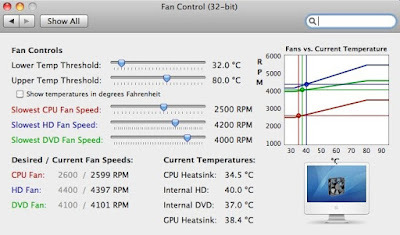 Fix: Download Fan Control for iMac and MacBook Pro and increase Fan speed to cool it down.